We all know, google is one of the leading search engine in the universe. Besides search engine service, google have provided some more products. But several of those product were closed by google for many reason. This article is about 7 Failed Google's Product. 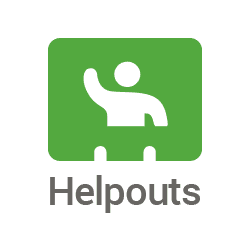 Google helpouts was a service which allow user to get live help from an expert through video chat. This service provided video help on music, computer, cooking, education, fashion, health, etc. But if anyone want to get help, they must pay google for this. Close : In 13 February 2015, google declare that, the google helpouts service will terminate at 20 April 2015. Reason for close : google helpouts was paid service. But this kinds of service in now available in Youtube.The people no more interested on this service. 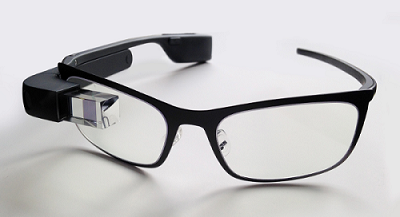 Google glass is a glass with optical head-mounted display (OHMD). Google Glass is one of a kind wearable computer. Android is the operating system in google glass. Dual-core processor, two GB of RAM, 16 GB storage, 5 MP camera and 720p video player, Wi-Fi, Bluetooth, micro USB were included on it. Reason for close : Google says, they will improve google glass and re-sell this product in future. 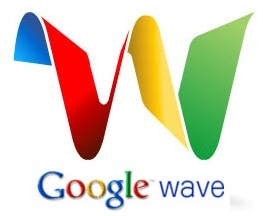 Google wave was known as apache wave. Google wave is a web base platform and communication protocol which designed to make a combination of mail service, social media and so on. launch : First release on September 2009 only for developer. Final release on 19 May 2010 for general use. Reason for close : Due to less users, google wave come to an end. Google Knol was like as Wikipedia. It was started with limited users with limited articles. Most of the articles was about health and treatment. Google knol mostly founded to compete Wikipedia. 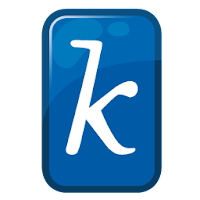 Reason for close : Google knol as terminated to construct "Annotum" which is WordPress based open-source platform that allows you to continue authoring and publishing scholarly articles. Google Orkut was a social media like as Facebook, twitter or google plus. The user can communicate with there new and old friends through Orkut. It was named by the father of Orkut. His name is Orkut Buyukokatena, who was an employ of google. Google Buzz was integrated with google account which is like as social media. By using Google Buzz, people can communicate, chat, messaging and share link. 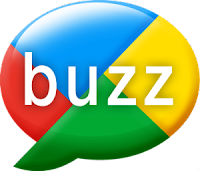 Google Buzz was funded to compete twitter and facebook. Software engineer Chris Wetherell began a project he called "JavaCollect" that served as a news portal based on web feeds. After working at Google he began a similar project with a small team that launched an improved product on October 7, 2005, as Google Reader. Google Reader was like as today's Reddit. 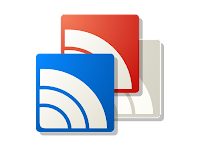 Reason for close : The Google Reader is closed due to erosion of user.